Division 1 ¥123,180,400 2 winners of ¥61,590,200.00 each. Division 2 ¥110,861,400 1 winner of ¥110,861,400.00 . Division 3 ¥133,012,000 220 winners of ¥604,600.00 each. Division 4 ¥117,260,400 10,286 winners of ¥11,400.00 each. 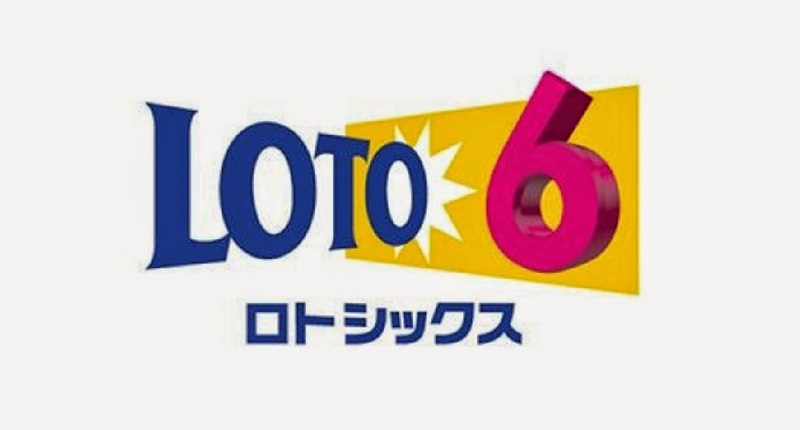 Division 5 ¥174,906,000 174,906 winners of ¥1,000.00 each.